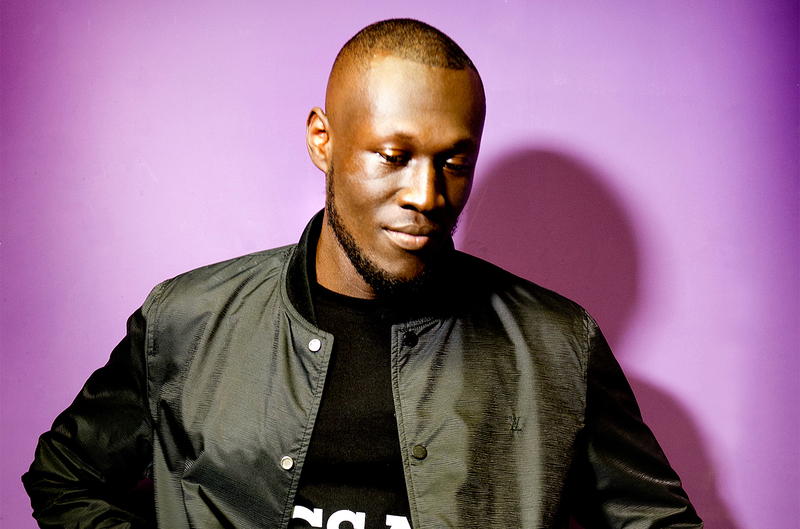 Stormzy is more than just a rapper, singer and music artist. He has shown in many occasions his political inclinations, his efforts in social struggles and has always fought for what he believes in, understanding how his position as celebrity can help. This time he has come out with the public official announcement of the launch of a scholarship for two black students to get access to one of the most prestigious universities in the world, University of Cambridge. Thanks to this scholarship, he will be covering 4 years worth of tuition fees as well as a maintenance grant.But besides the material stuff, the message he is aiming to convey is that black students should not think that esteemed university education is out of reach for them, it is only about talent and dedication. He was personally interested and pushed to go on to study and attend one of those top universities, but he changed his mind when he got seriously involved with music; he’s funding two students now, and two next year. Stormzy personally went to his old school, Harris City Academy in Croydon, South London, to promote the initiative and has been interviewed by the BBC about it, together with some current students and his former teachers. Good luck with this heartfelt opportunity!